If you’d like to contact me, you can e-mail me at robo heart beat @ live . com (with no spaces). You can also find me on Twitter or Facebook if you want to send me a message. 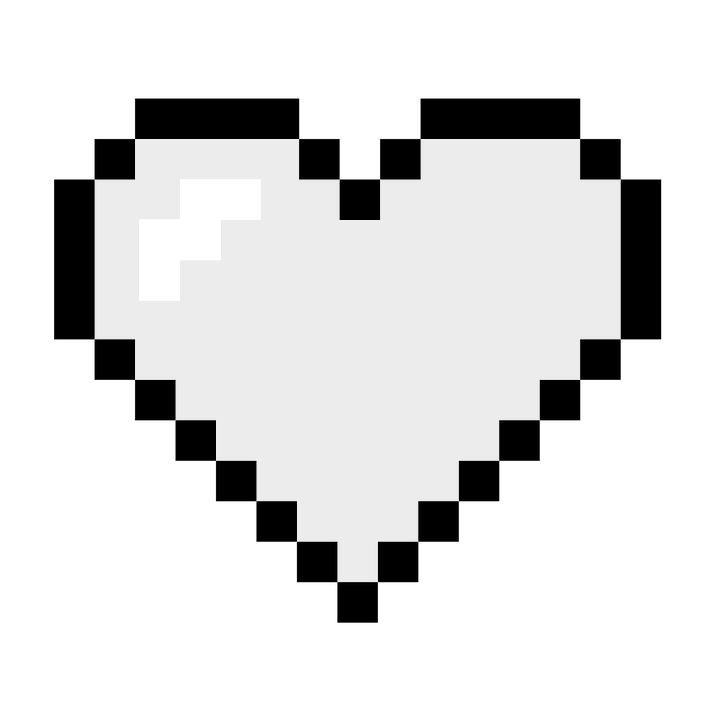 I have nominated Robo♥beat for a Lovely Blog award. Thanks, Chuck! Your blog is one of my favorites as well, so congrats on the award!